The Brazilian Waxing Center CBWaxpert, owned by licensed aesthetitian Corina Brasil has been in business helping people get rid of unwanted body hair since 2009 here in the state of New York. We work with a staff of professional in the field of beauty and body care to provide the best body waxing services using only the safest procedures to give you the best results. Brazilian Bikini Waxing became popular in Brazil in the 90's and it's certainly not new to the United States. Nowadays people all over the world are opting for this form of depilation due to the fact that it's 100% safe (only look for licensed waxing professionals!) and hair can take up to 5 weeks to re-grow. In fact, independent research find Brazilian Waxing to be the most effective method for removing pubic hair. 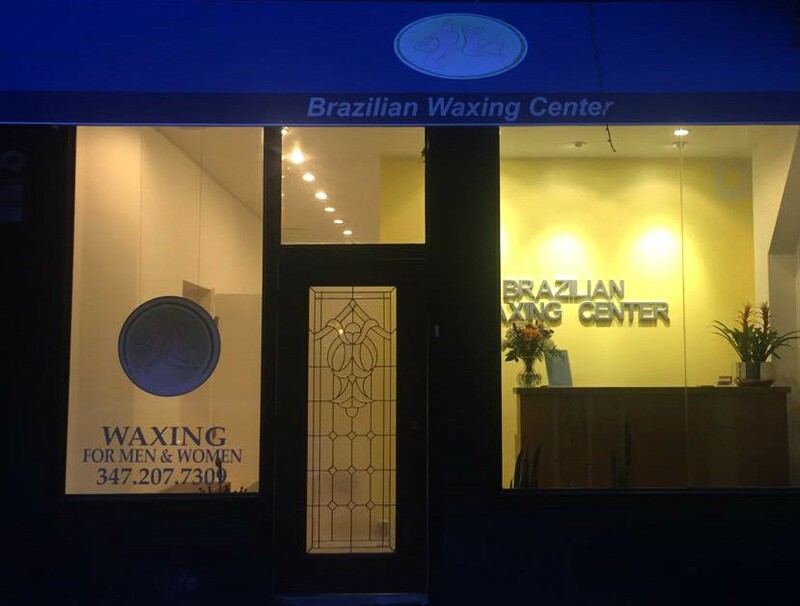 Our Brazilian Waxing Spa is located in the west side of Long Island City, NYC, and specializes in a variety of body waxing services for both women and men, for any part of the body, not just the bikini area. We may also provide gift certificates for a number of our services as well as imported Brazilian beach wear. The best way to keep up-to-date on our latest Brazilian waxing services and news is to follow us on social media. We post information about new waxes and services from time-to-time and respond to any questions you may have about our waxing services for women and men. We recommend calling us with any questions you may have, but you can also use this form to send us a message by e-mail. We'll try to get back to you as soon as possible.